Interested in going to UVU? 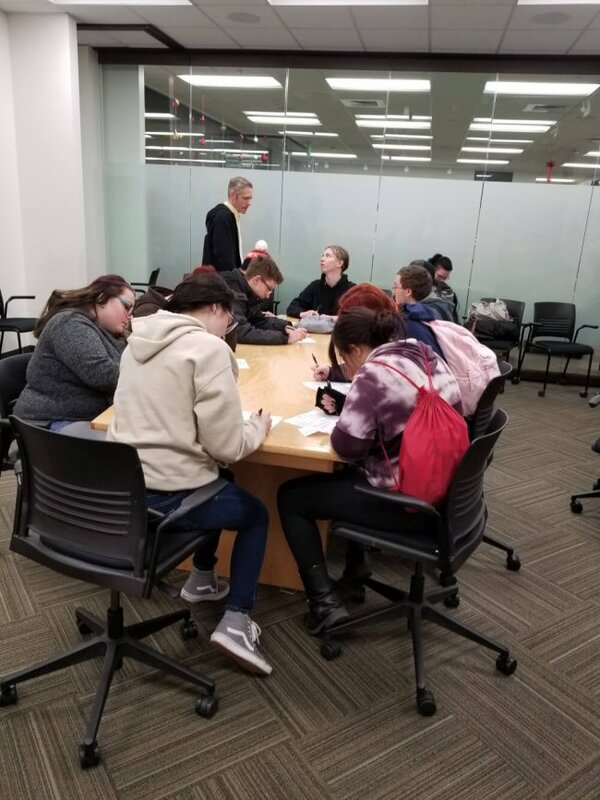 On December 14, our Counseling Department and UVU’s Educational Opportunity Center organized a special field trip for our students who are interested in attending UVU. 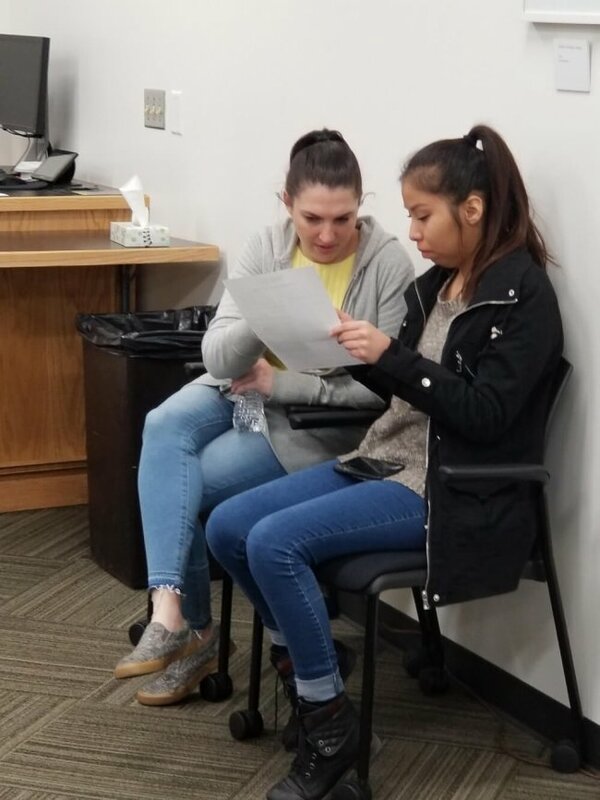 The Educational Opportunity Center offers financial aid and admissions assistance along with support for financial aid verification and scholarship searches. 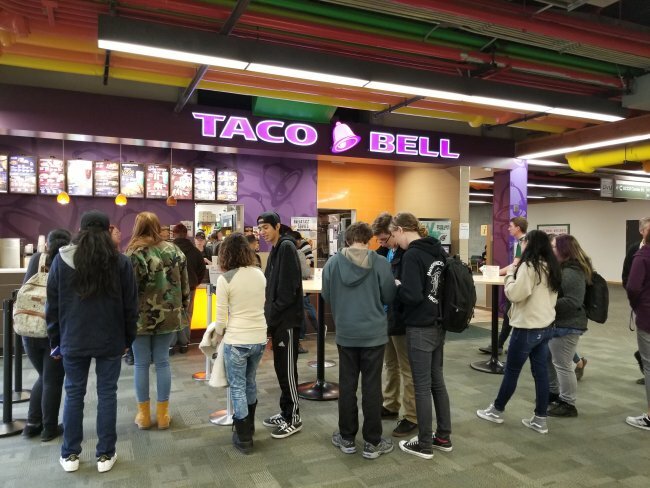 Independence High School students were able to apply to UVU, get help with financial aid, and be treated to Taco Bell lunch. It is our hope that we will continue this partnership in the future and that our students who move onto UVU will continue to receive the support needed to be successful in college.